Through the welcoming doorway of this old museum is an intriguing time capsule that transports the visitor back in time. The walls in this once flourishing sugar plantation and later a cotton ginning station speak, reveal their unbelievable history as you follow along on a self-guided tour. Framed photographs and stories are posted throughout for your perusal. 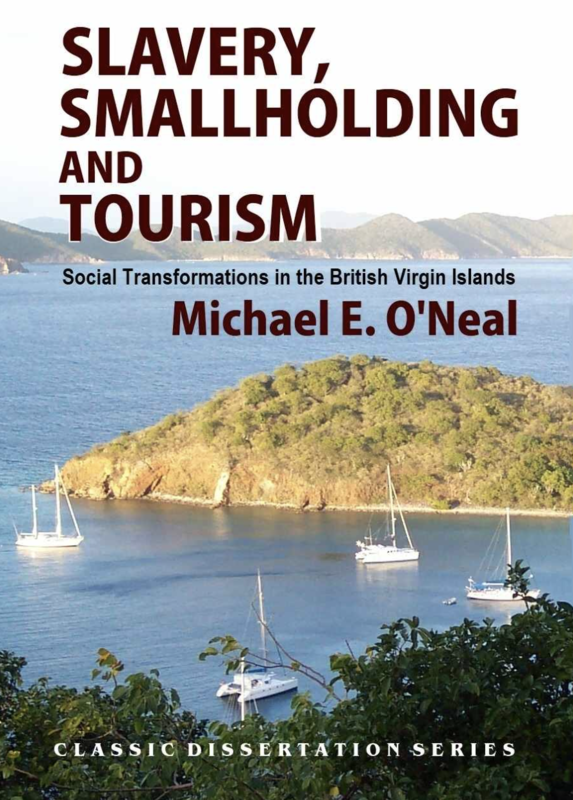 They lead you through an unforgettable adventure, with remarkable anecdotes about the agricultural, botanical, maritime and cultural history of the British Virgin Islands. It was a time of self-sufficiency, when the inhabitants lived off the land, cultivating their crops and building their boats, only to start all over again after hurricanes swept them away. This old sugar mill structure was built by the McCleverty slaves in 1780 and remnants of this by-gone era are on display. Molasses, sugar, and rum were once produced here as well as cotton. Sixty Sugar Works operated in the Virgin Islands before the year 1834. 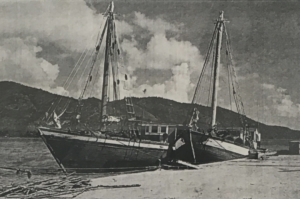 The majority were located on Tortola with one on Great Camanoe, one on Great Thatch, two on Jost van Dyke and two on Virgin Gorda. Photographs of the heavy axes, hoes, cane hooks, machetes and knives used to strip the cane are all on display together with their history. Under the guidance of Mr. W. C. Fishlock, the Agricultural Instructor, a new Experiment Station was developed in the year 1900. Because the sugar mill estate had fallen into a state of disrepair, it was a perfect location for the new Experiment Station. The estate consisted of about 160 acres of land, near one half of which were on a steep hillside. The surrounding area was planted in limes, seedling canes, cocoa, coffee and fruit trees. In 1905, a ginning and cotton-baling machine was installed once a good concrete floor was placed in the basement. It can still be seen today. Information from the Customs Department showed that in 1905 exports of Sea Island cotton from Tortola numbered 21 bales, weighing 4,100 pounds. Its estimated value was 205 £. A large section of the museum is dedicated to the maritime history of the Virgin Islands. The wreck of the HMS Rhone tells her story through photographs, fine china, and artifacts, like portholes and gas lamps which were salvaged. 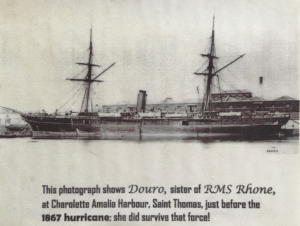 A new book about that fateful day in 1867 when the hurricane struck, was launched recently with never before seen photographs and testimonials by some of the survivors. Throughout the maritime section of the museum, photographs abound of the boat building skills and fortitude of the early ancestors. Countless vessels have been built and launched from the shipyard at Baugher’s Bay. The names of some of them and their histories and sea tragedies are preserved in a well-documented book by Ermin Penn, the museum’s curator. These treasured artifacts, the relics of daily life from generations past, bring the BVI’s rich history to life. If you haven’t visited yet, this is a must-see museum!